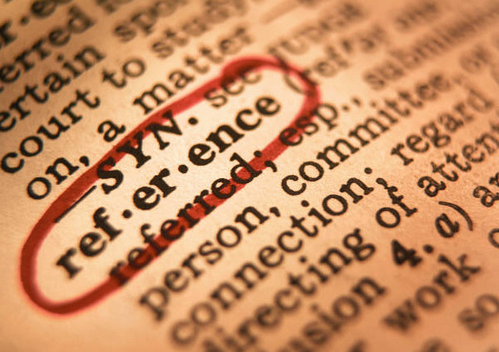 Often it is easy to find the full-text of a journal article from a reference, but sometimes you have to check carefully. Here is a recent example from a PhD student in the Marketing, Operations Management and Service Systems division. Sandelowski, M., (1995) “Sample size in qualitative research”, Research in Nursing and Health, 18(2), pp. 179-183. 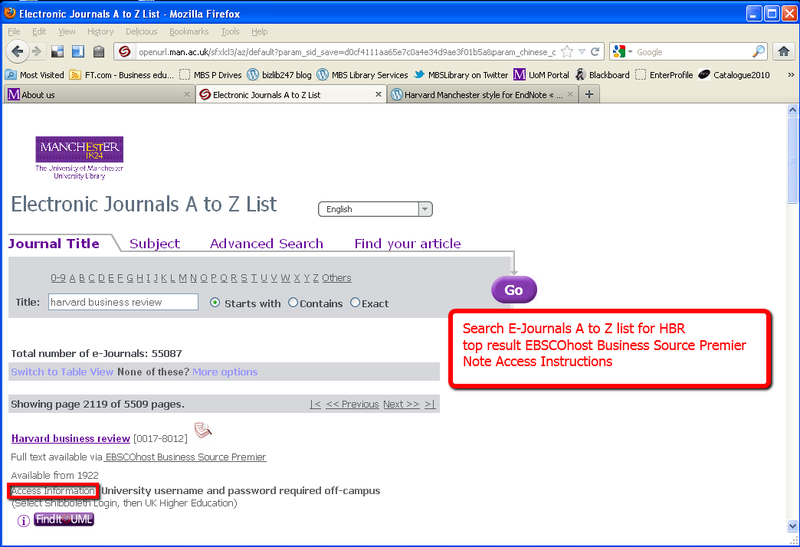 Use the Electronic Journals A-Z List to find details of the library’s subscription to Research in Nursing and Health. 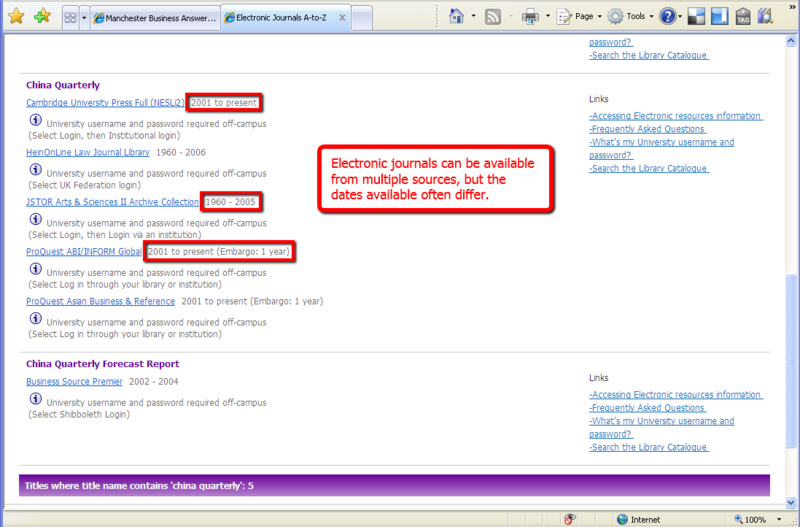 Note that it is possible for the library to have online access to a journal through different databases. 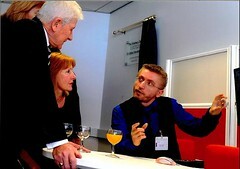 If this is the case then the databases may not all cover the same years, so check the year for your specific article. In this case the journal Research in Nursing and Health is only available from one database, but our subscription only covers articles from 1996. 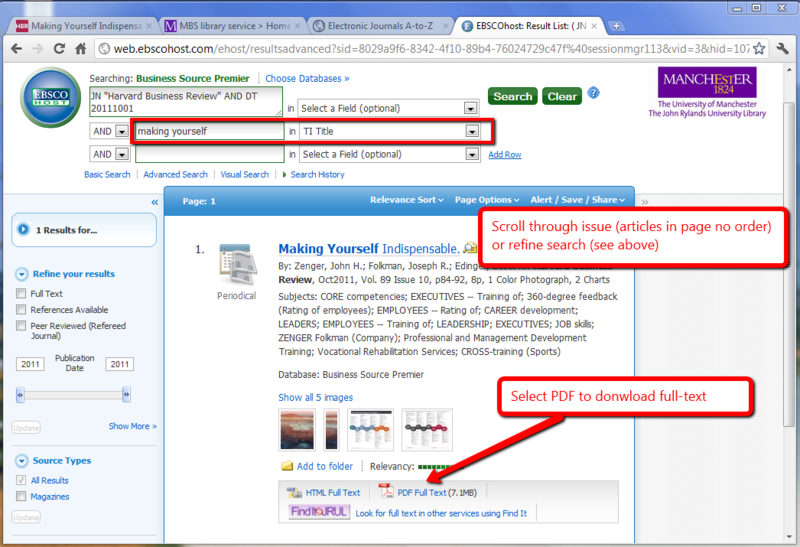 If the full-text of the article is not available online then you can check if the the library holds a physical copy of the journal. 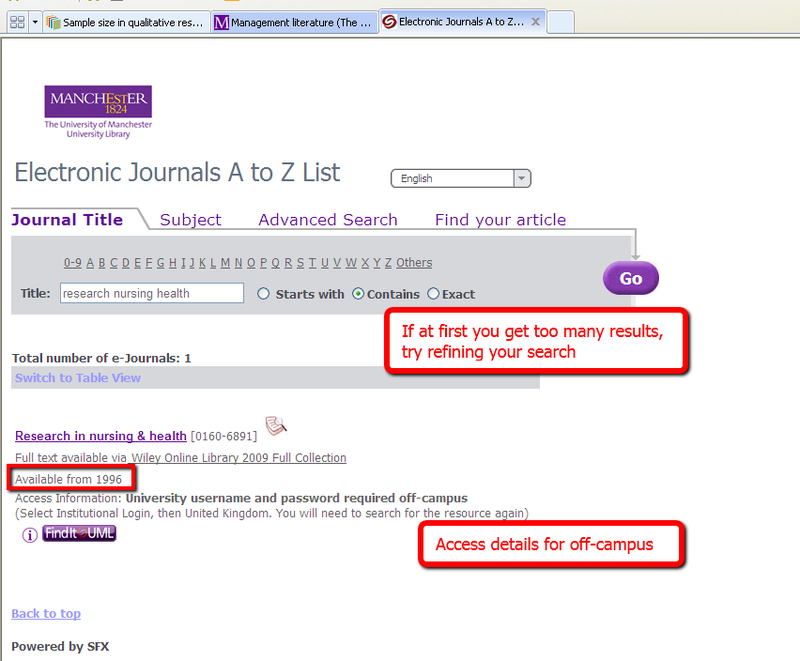 Search the University of Manchester Library catalogue for the journal name Research in Nursing and Health, and filter “Collection – Journals”. 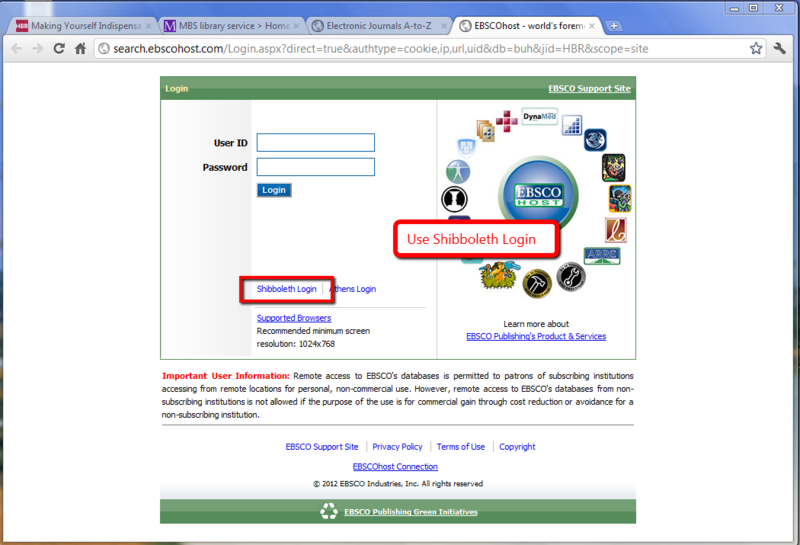 If the library does hold a physical copy then you expand the entry to obtain the location details. In this case we do have Research in Nursing and Health Volume 18 (1995) in the Main Library Clinical Sciences Periodicals (Green 1). 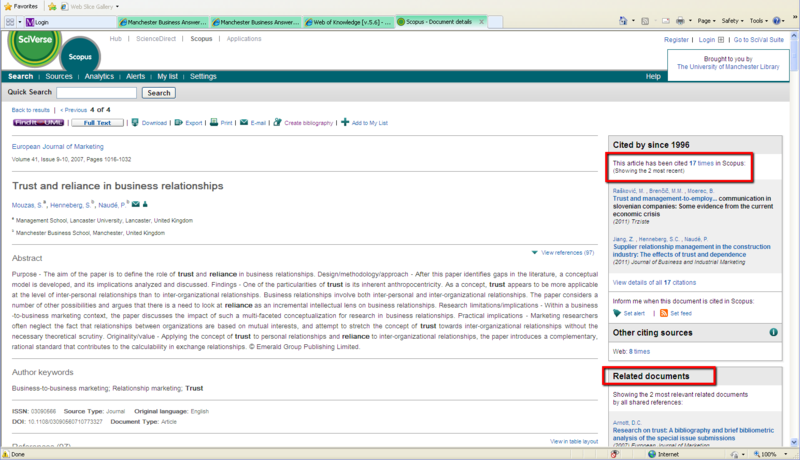 If the article was interesting but not essential you might want to look for other articles by the same author(s), or use cited reference searching to find more recent articles on the same theme. 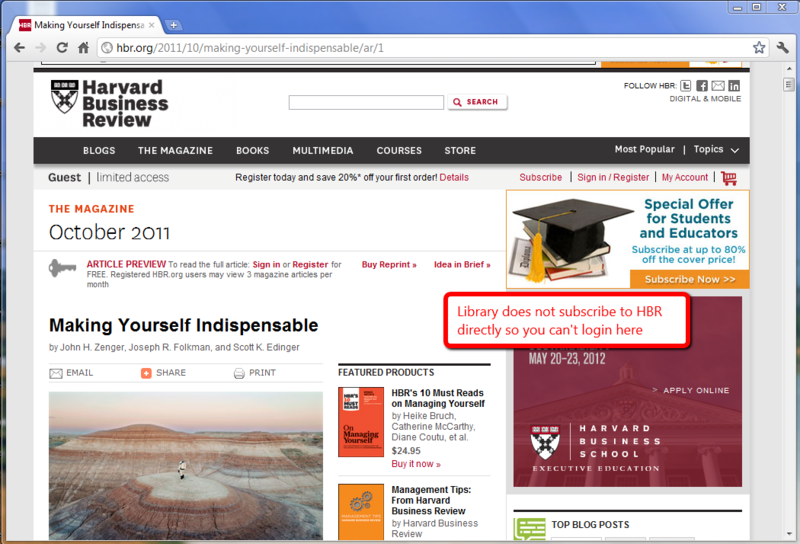 FAQ answer How can I check a journal’s availability through the library? now updated with link to new Electronic Journals A to Z list. 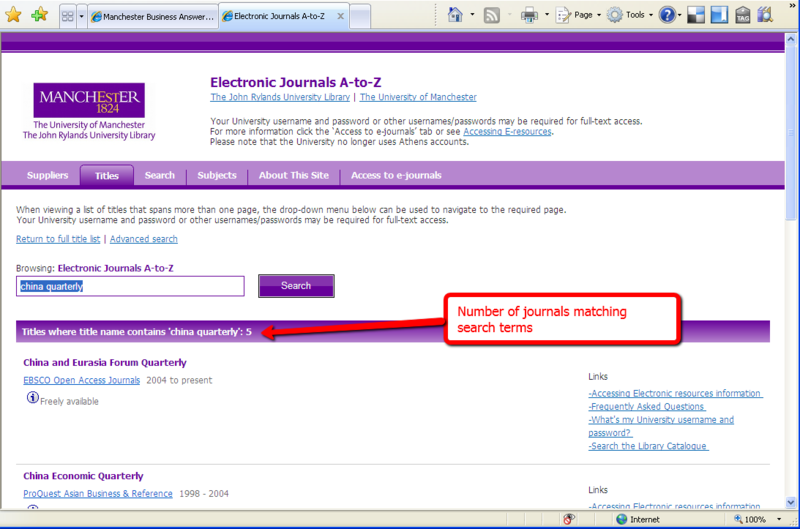 The library’s Electronic Journals A-Z list allows you to check which journals are available online in full-text. 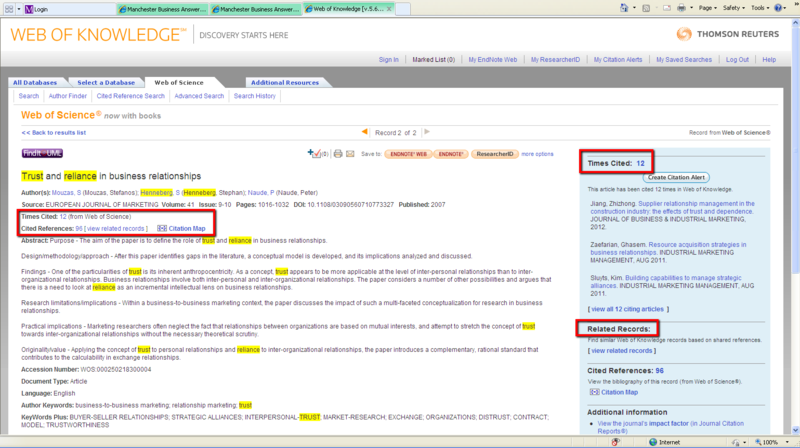 There is a simple search: just enter keywords from the journal title, click on search and all matching journals are returned, in alphabetical order. For example, if type china quarterly and search you get 5 matching journals which have both china and quarterly in their title. In this case you have to scroll down to the fourth entry for the journal titles China Quarterly. The library purchases journals in packages from publishers so for some journals there may be more than one source. 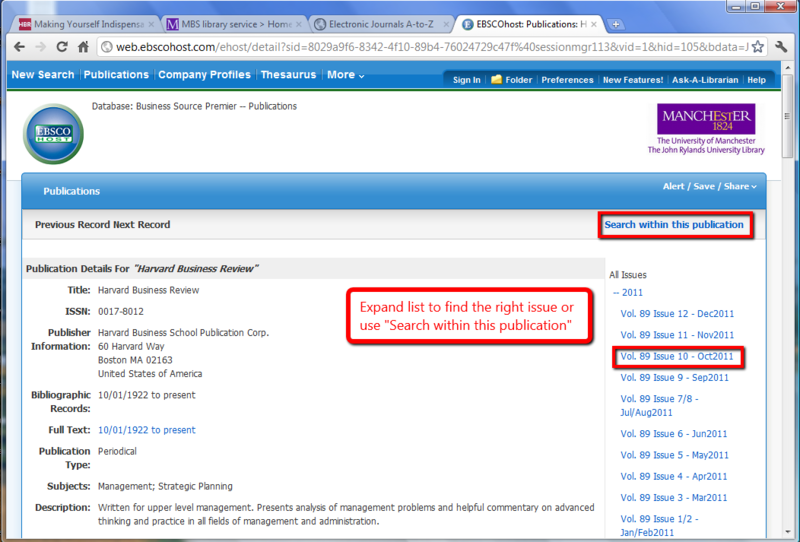 If there are several sources: check the publication dates covered by the different sources. 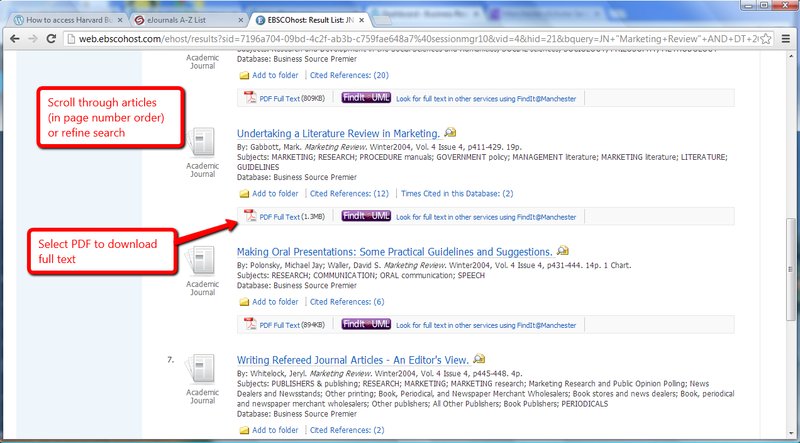 You can also do a library catalogue search for china quarterly and restrict the results to Collection Journals. 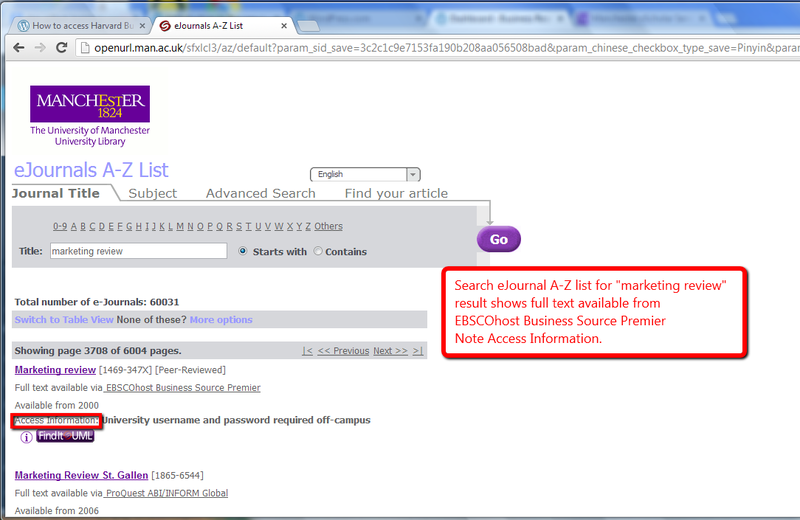 Note: the Electronic Journals A-Z list has recently been updated so it has a new look, but the main functionality is unchanged.